Code is an innovator and technology leader in image-based barcode reading solutions. Code designs and manufactures a complete line of barcode reading hardware and software solutions servicing a diverse range of industries and environments. Code’s products solve critical workflow hurdles in healthcare, public safety, manufacturing, transportation, retail, and more. With a variety of building-block components, ranging from finished readers to self-contained reading engines, to components and accessories, Code is uniquely positioned to solve any healthcare data capture hurdle you may encounter. Our aggressive patented decoding algorithm is unmatched in scanning performance including barcodes directly from mobile devices, as well as dense and damaged barcodes, laser etched, reflective surfaces, and dot peen. 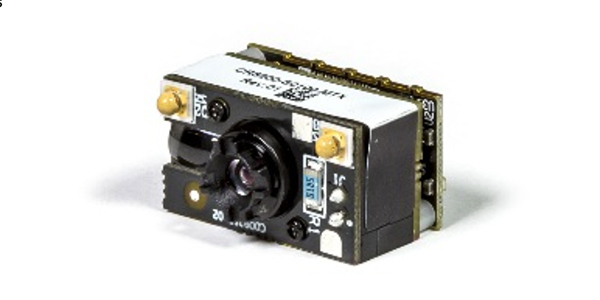 The motion detection, continuous scan, and omnidirectional features combined with the compact size of the scan engines allow its seamless integration into the tiniest of spaces. 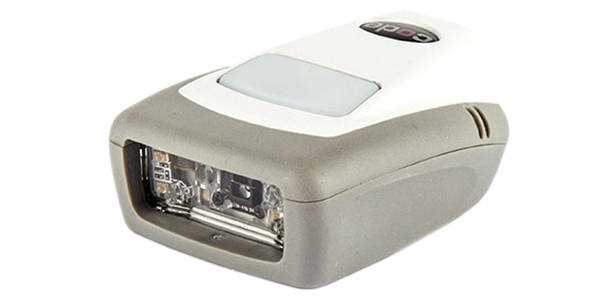 While most devices have a single field enhanced for restricted solitary scanning application, Code's unique dual field optics effortlessly scan and decodes any barcode symbology incorporating both a high-density field for reading the smallest of barcodes and a wide angle field for reading oversized barcodes giving you two readers in one miniature high-performance scan engine. 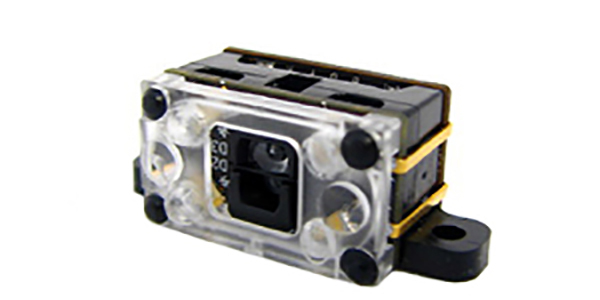 For integration, a variety of mounting options are available including tabs, blind through holes, and mounting brackets for both the scan engine and the decode board. Code engines draw significantly less current and get into and out of its low power state faster than any other imaging-based scan engine. These 2 items are critical when integrating the engine into a mobile device, better power management from the imager equates to longer battery life for mobile devices. Our Applications Engineering team provides technical support and guidance for the best practices involved in specialized barcode reading applications, in addition, Software Developers Kits and Integration Manuals are available free of charge with scan engine purchases. Medical Device Manufacturers: We Hear You Make It Easier to Integrate Barcode Scanning? Done.